D.O.G.S. 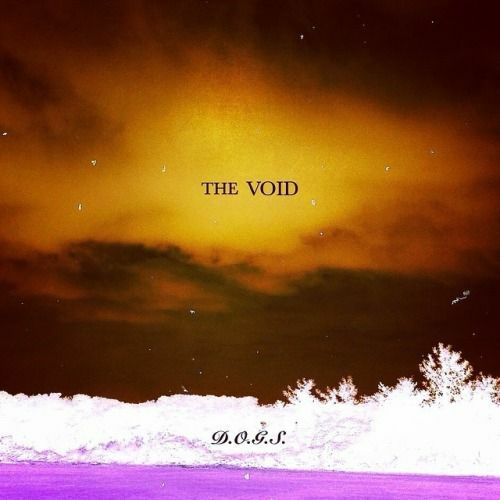 have released a demo version of new song, titled "The Void" available for free download on SoundCloud. It is the first song which Daiki wrote and contributed to the band, and the band recorded it just last month with their own 8-track multi-recorder. The band has been working on demoing some new songs as well as old songs, for a possible new album (or EP) hopefully to be released sometime next year.